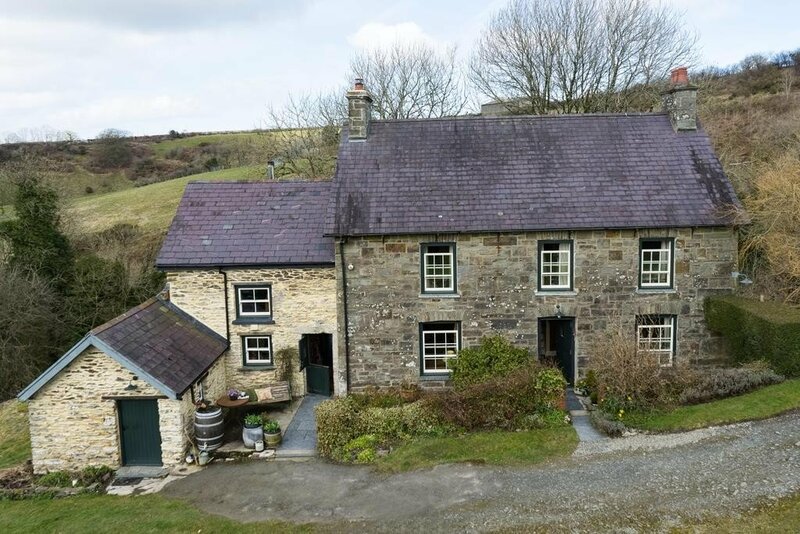 Outside the market town of Llandysul, in the rolling green hills of South West Wales, Nantgwynfaen Organic Farm Stay B&B has a range of B&B and self catering accommodation in its lovely old style farmhouse. 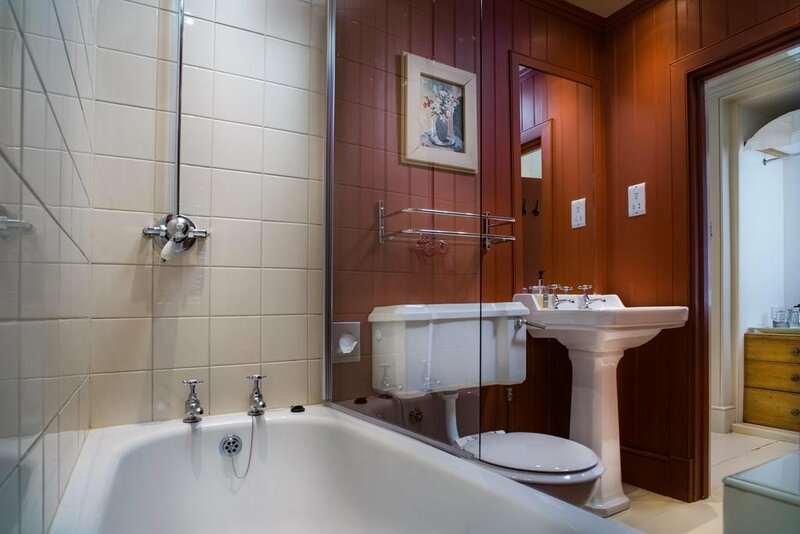 All the rooms and its self catering cabin have a TV, WiFi and private bathroom with a bathtub, and the cabin also has a kitchen and lounge. 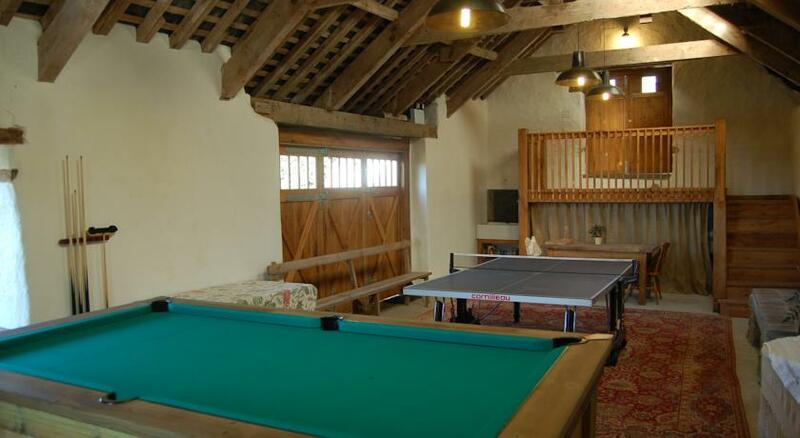 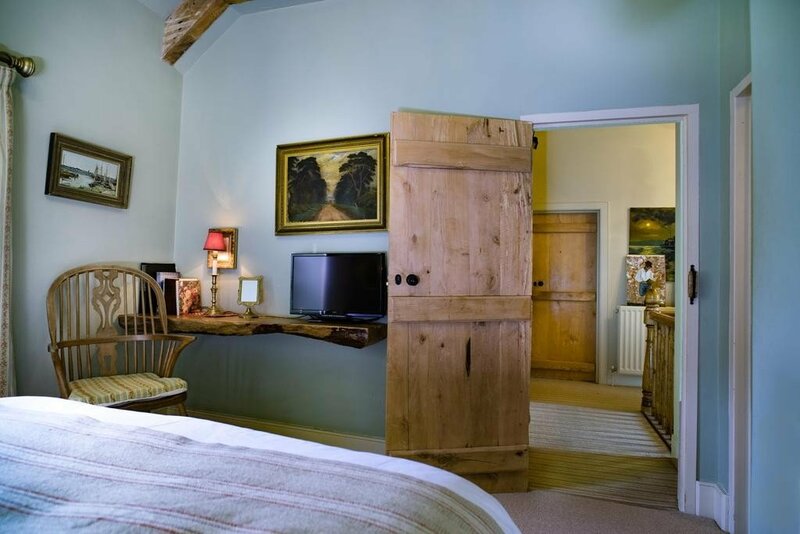 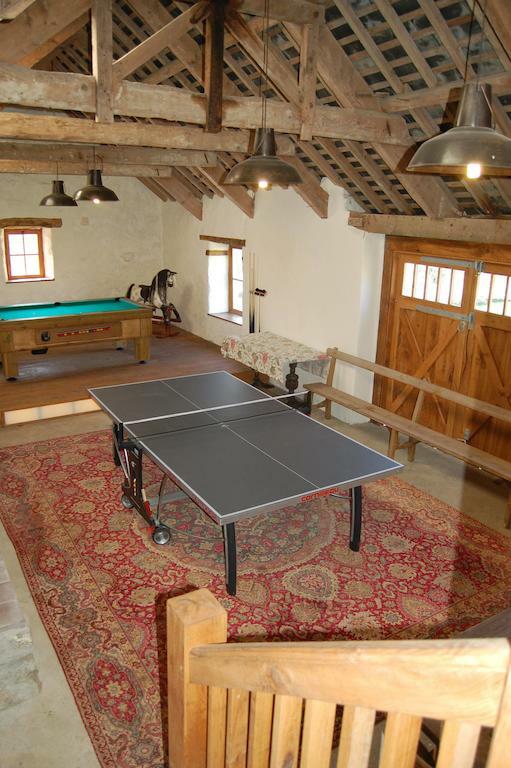 At the farmhouse you’ll also find a games room with table tennis, a pool table and darts board, and also a nice dining and lounge area. 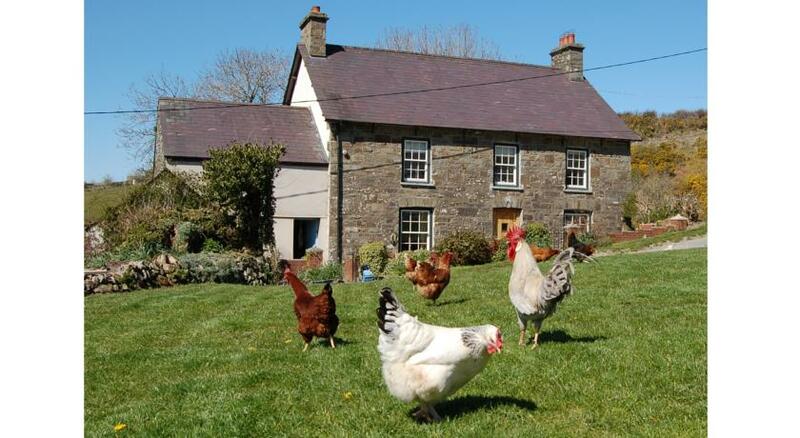 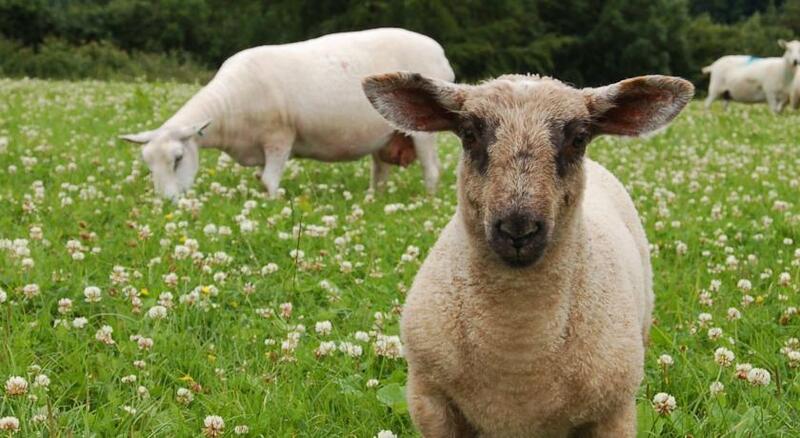 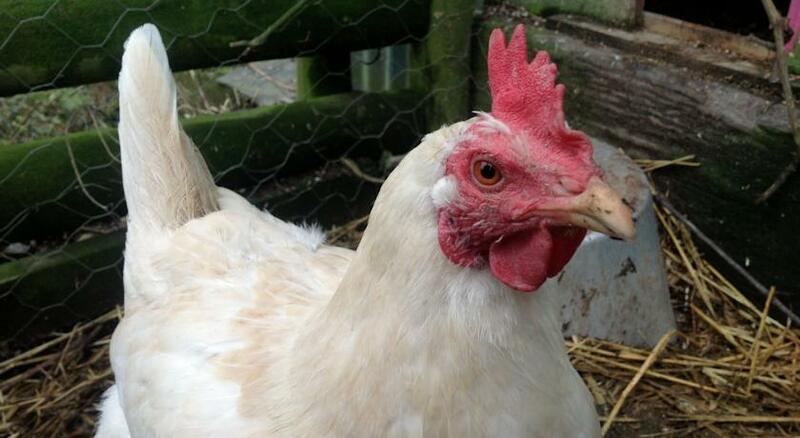 Nantgwynfaen is a small working farm with its own collection of hens, sheep and pigs. 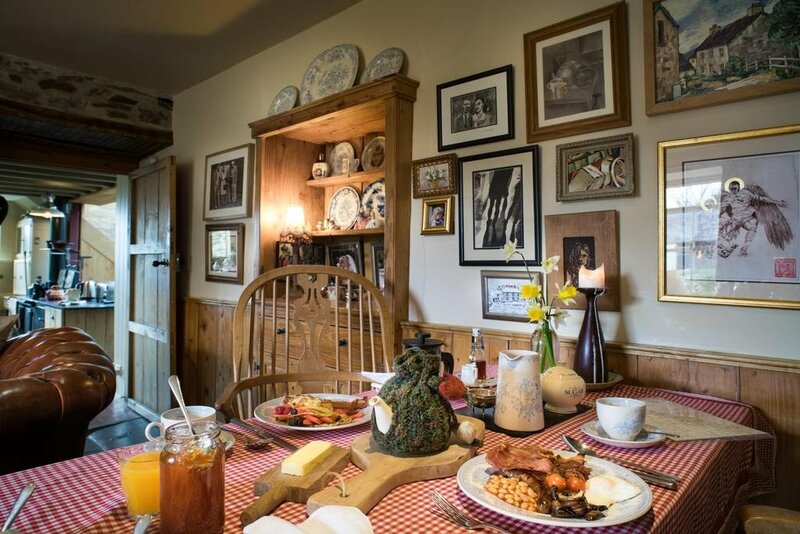 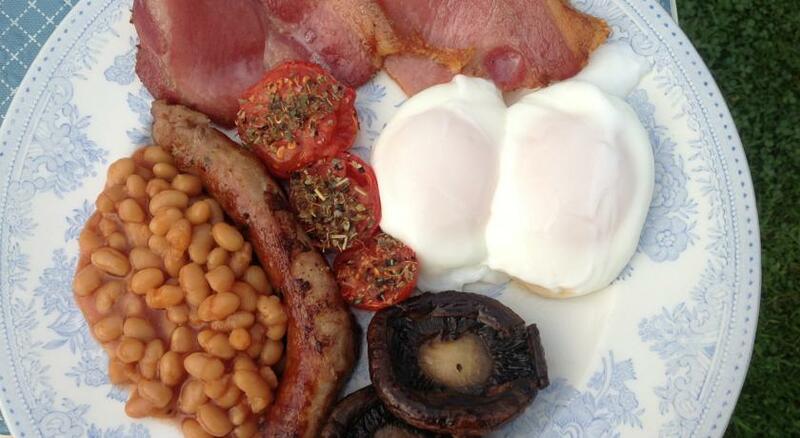 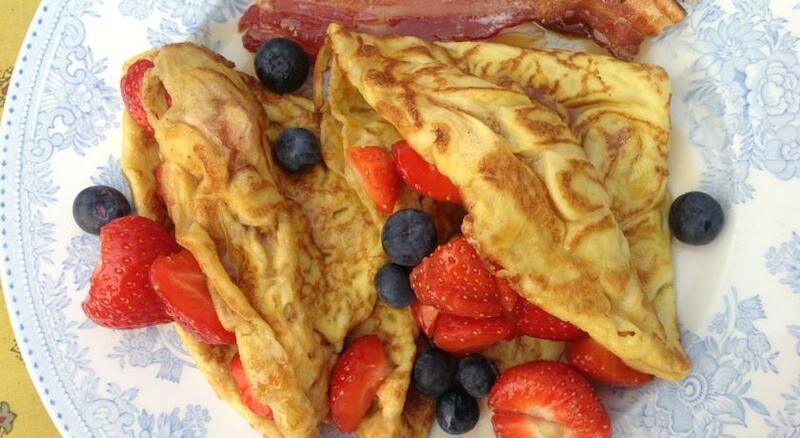 In the mornings they serve an excellent traditional organic breakfast, using fresh eggs from the farm alongside homemade bread, cockles and Welsh rarebit amongst others. 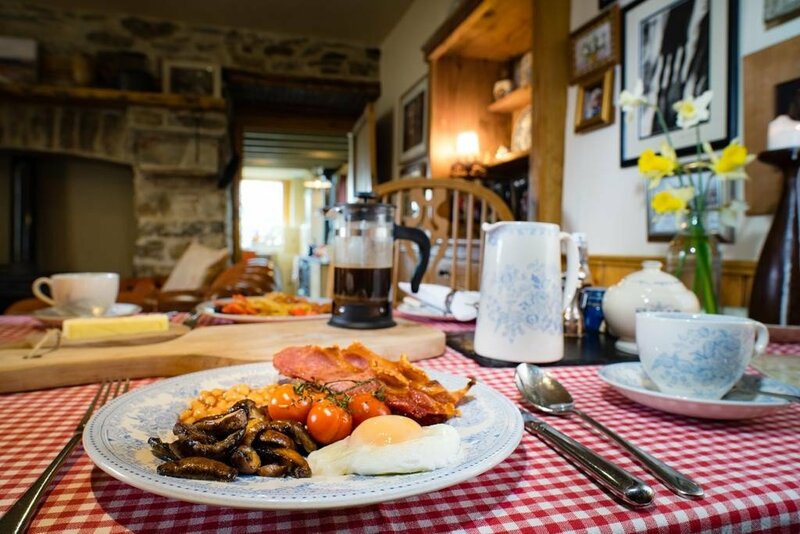 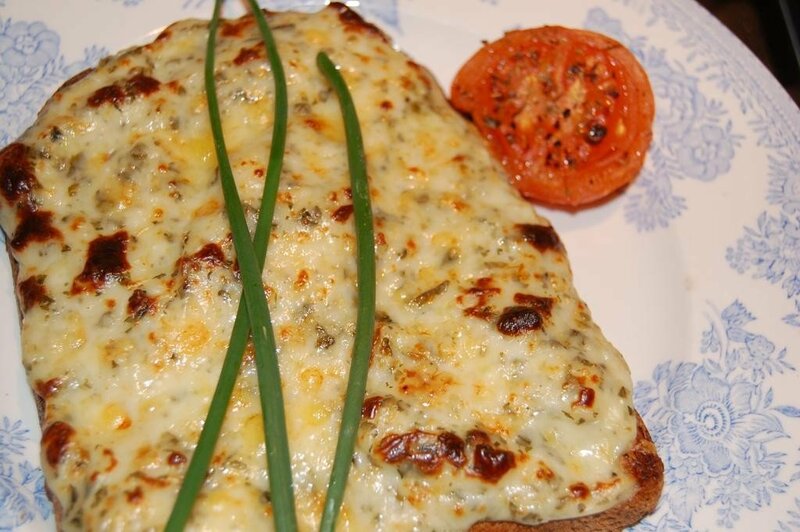 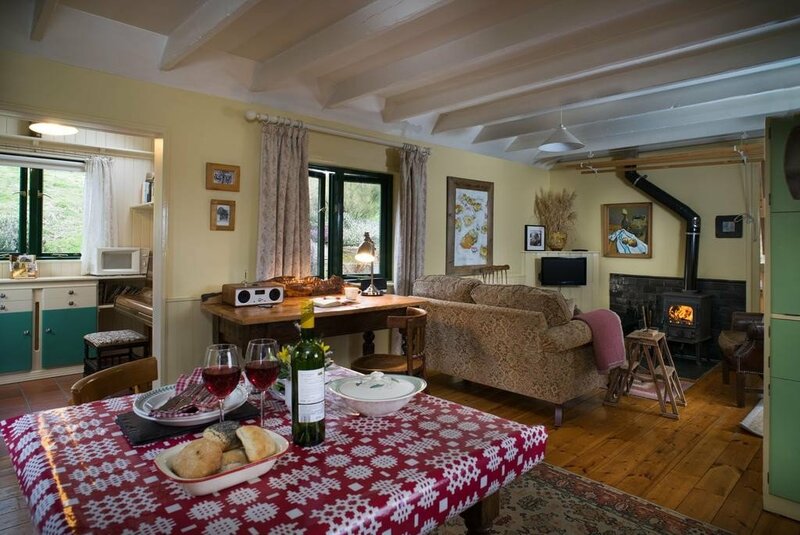 The helpful owners are always happy to arrange equally quality evening meals for you too, as well as hampers for the self catering guests, just let them know. 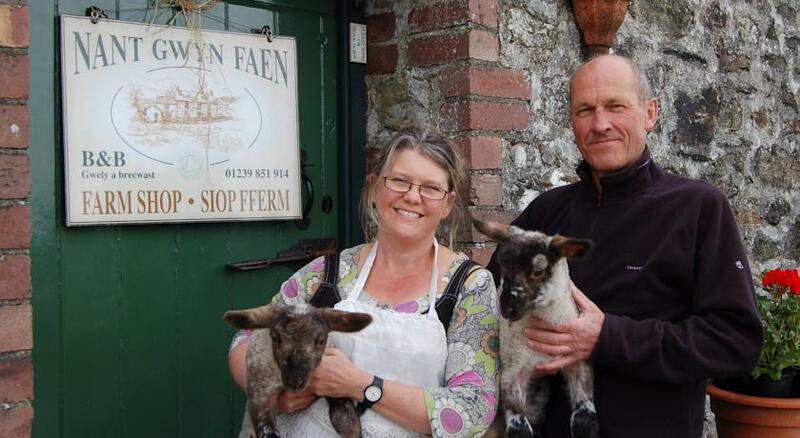 They also have an very good organic farm shop where you can buy some of their own homemade food as well as a nice choice of other organic food products sourced from local farms; everything from prawns, fish and speciality pork sausages to traditionally dry cured bacon, beef burgers and various fruit and vegetables. 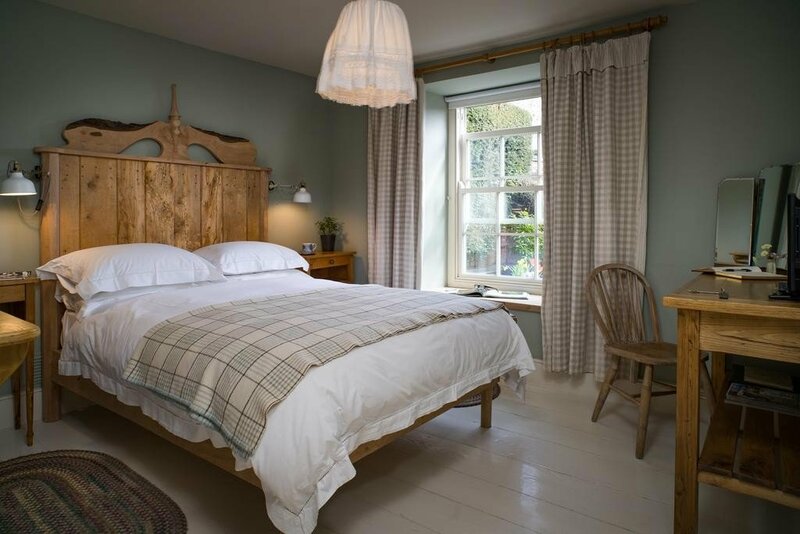 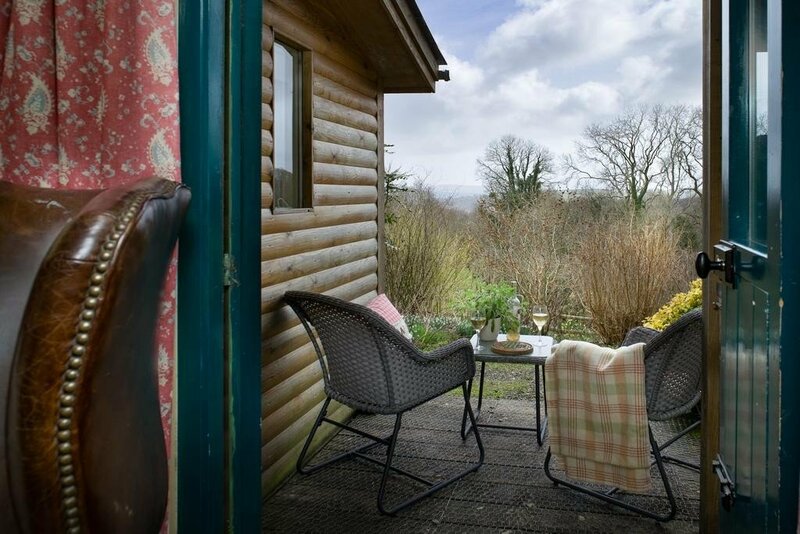 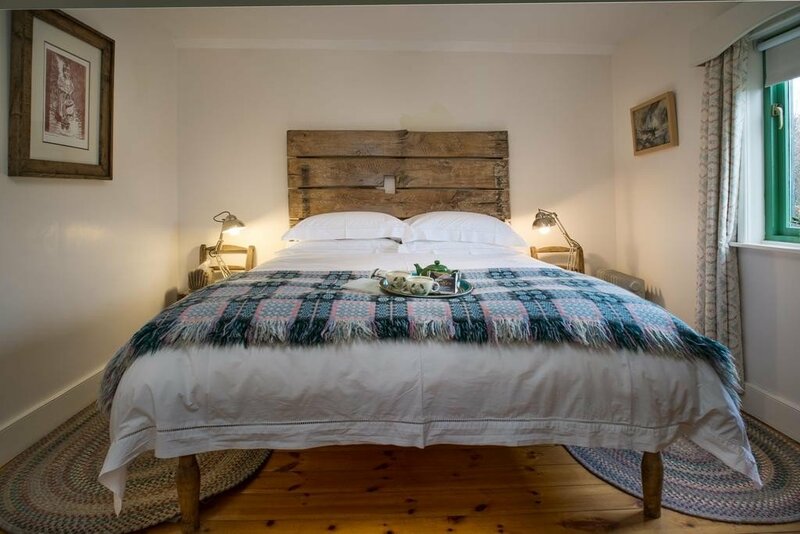 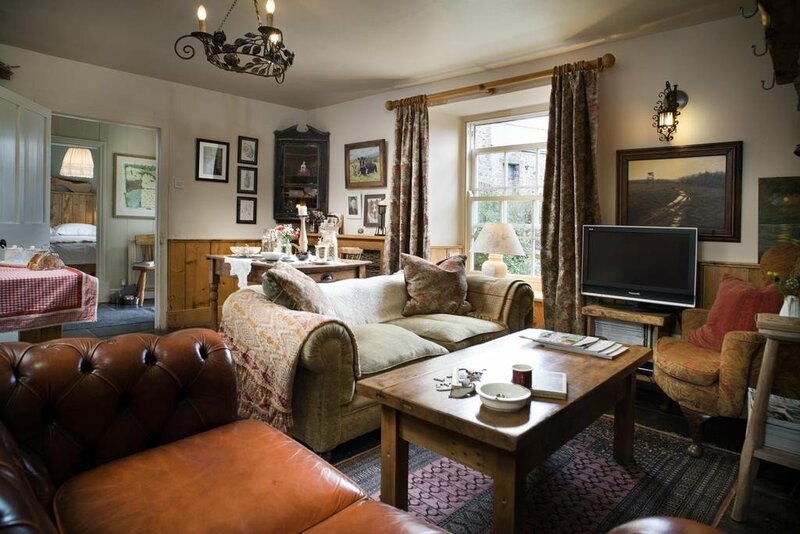 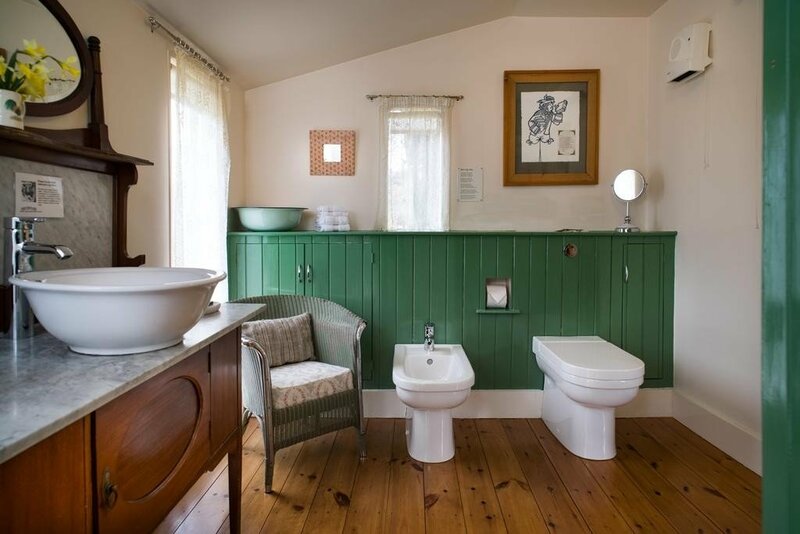 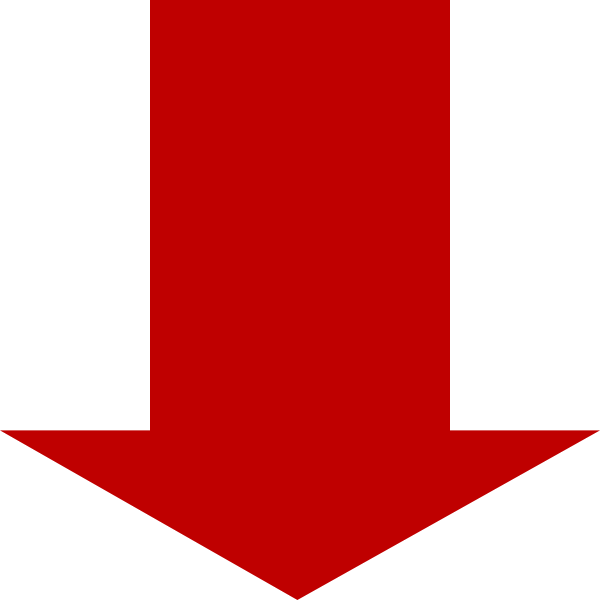 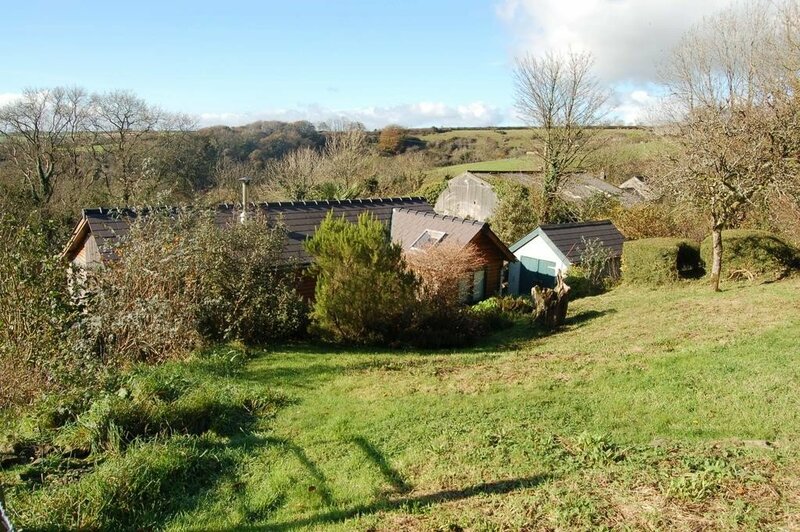 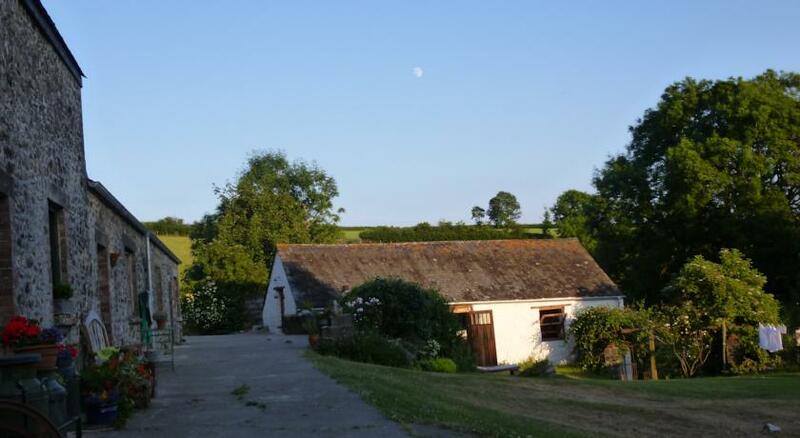 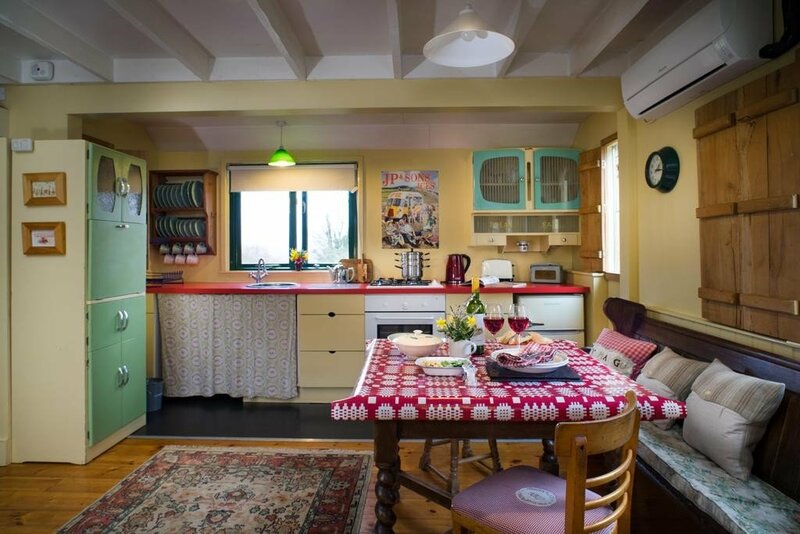 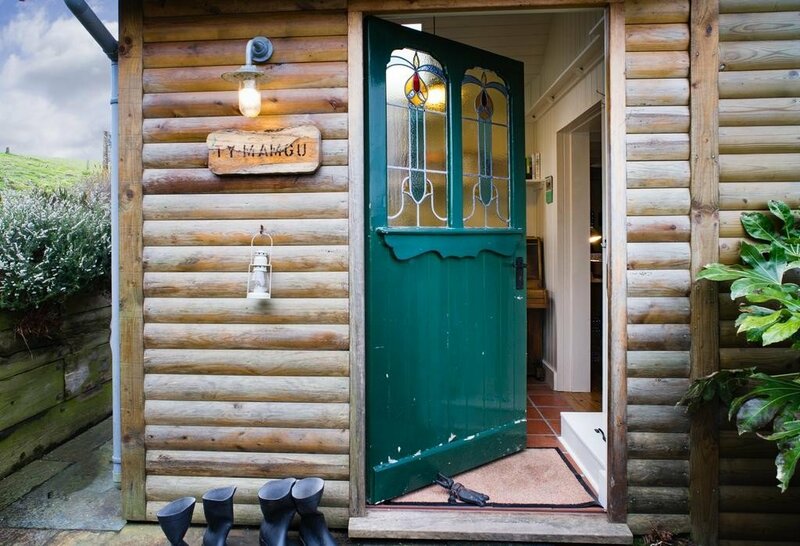 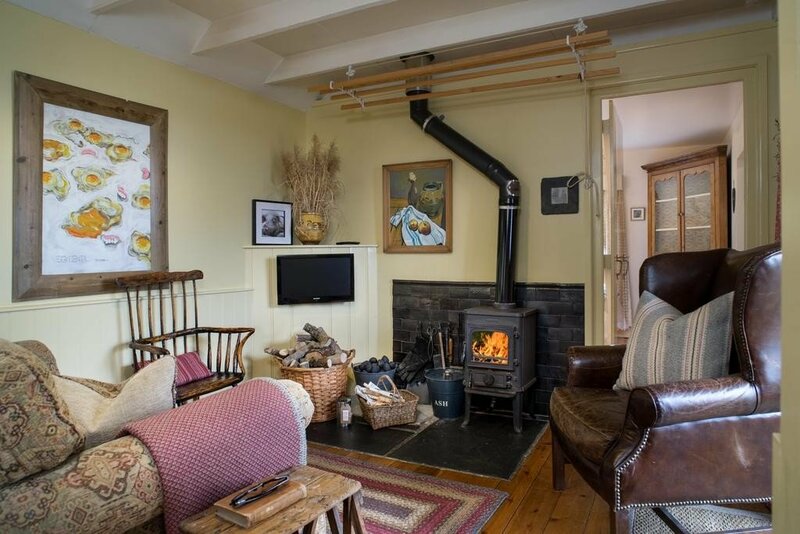 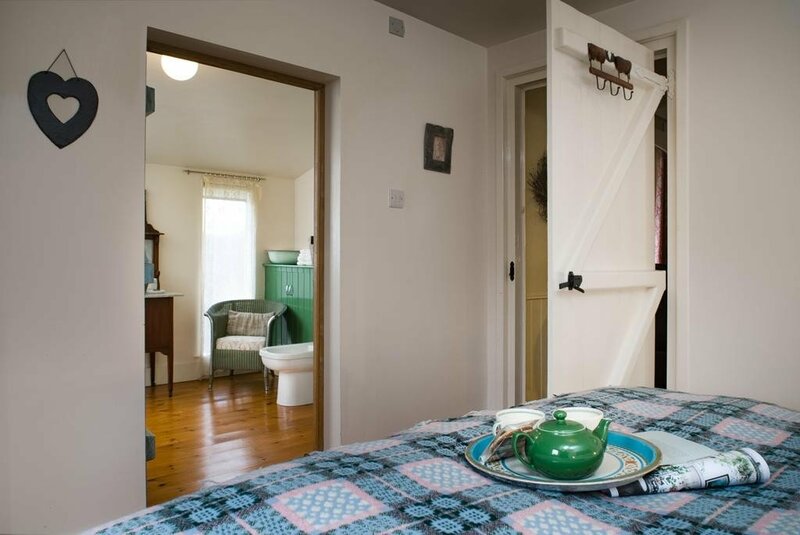 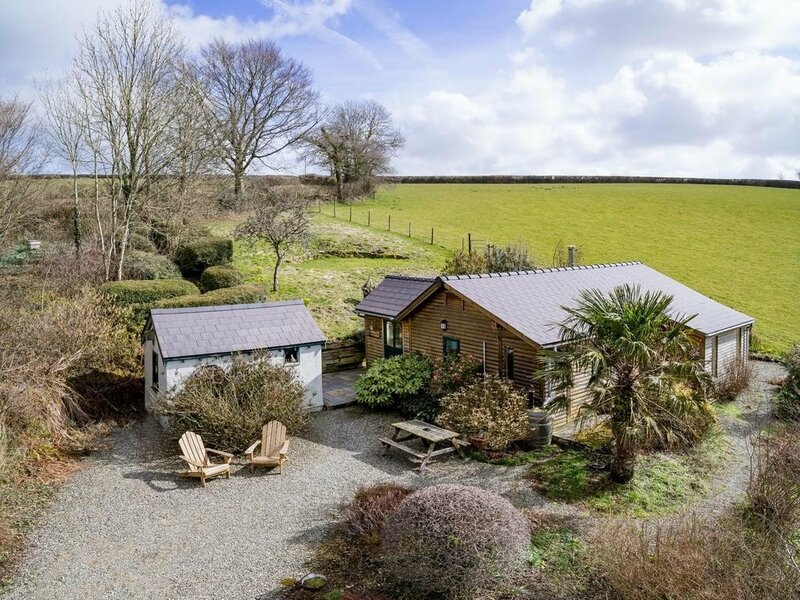 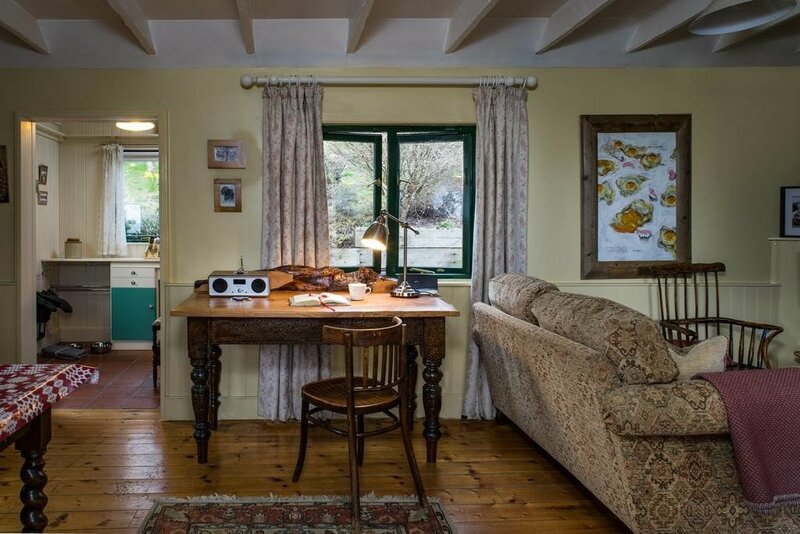 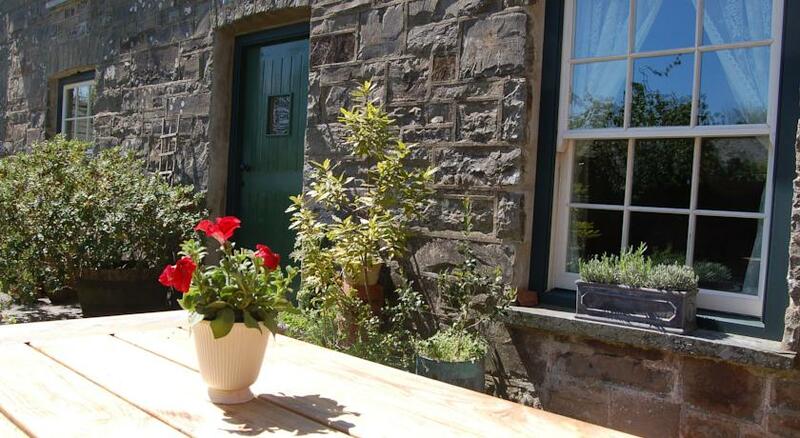 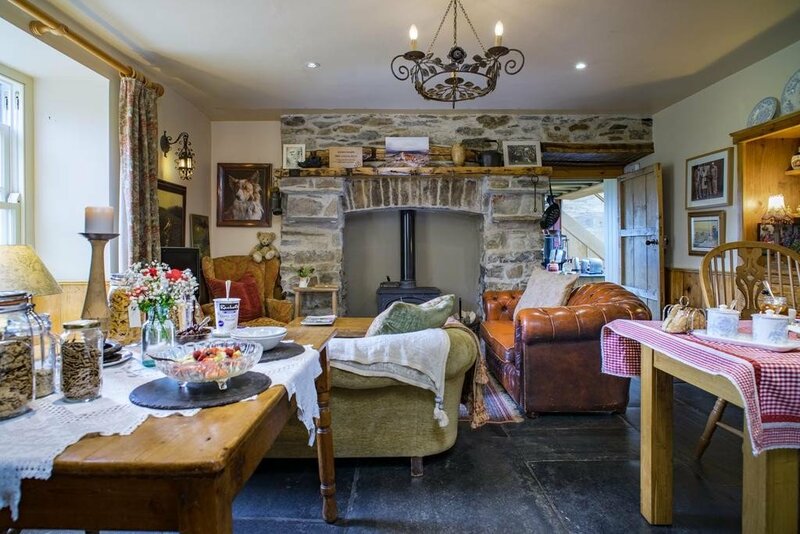 In terms of location Nantgwynfaen Organic Farm B&B is about 14 miles from Cardigan Bay and about 20 miles from the Pembrokeshire Coast National Park, and all around, and including the farm, the countryside is beautifully peaceful and green.